With spring now in full swing, with the weather to match, Big Sean is ready to fully pick up where he left off. Creative juices are flowing and Big Sean dropped his “Switch Up” single with Common for openers. The hip hop world has taken to the single and now Big Sean’s G.O.O.D. 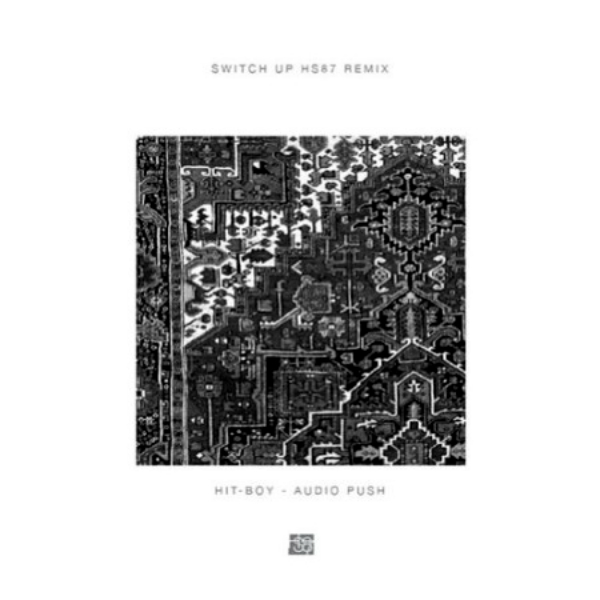 Music label-mate, Hit-Boy, has jumped on the track with Audio Push for their remix for Hits Since ’87.